Come and show off all your progress this fall! CA/ADA is offering a combined Gold and Wild Rose show to suit the diversity of interests of our members. Once again we will be at the RMSJ show grounds. Stunning views, exceptional footing, restaurant, and shopping on-site. 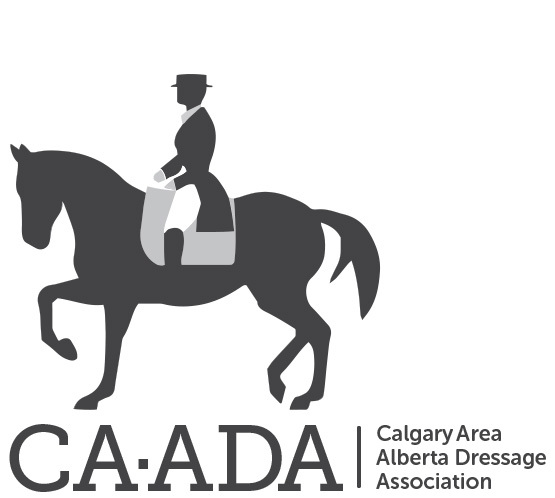 The Calgary and Area Alberta Dressage Association (CA/ADA) is an affiliate of the Alberta Dressage Association and strives to promote and enhance the sport of Dressage within our region. Our hope is to encourage riders, and all interested individuals, to explore the world of Dressage through riding, volunteering and various learning opportunities. Copyright © 2018 Calgary and Area Alberta Dressage Association.